Most of the conversation in the craft world says: NO. Don't work for free. Don't give it away. Just Say No. And I agree. Most of the time. In today's episode I'll tell you when you SHOULD work for free, and how to decide if you should take the “opportunity” or not. 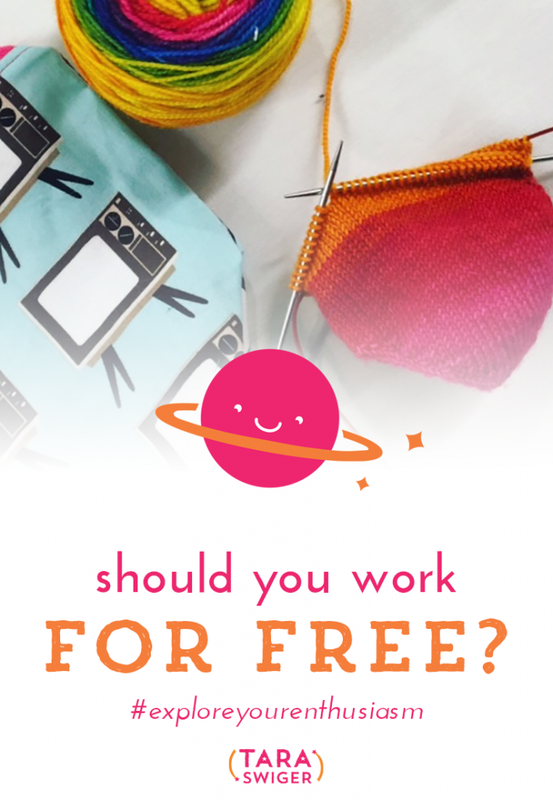 Should you work for free? 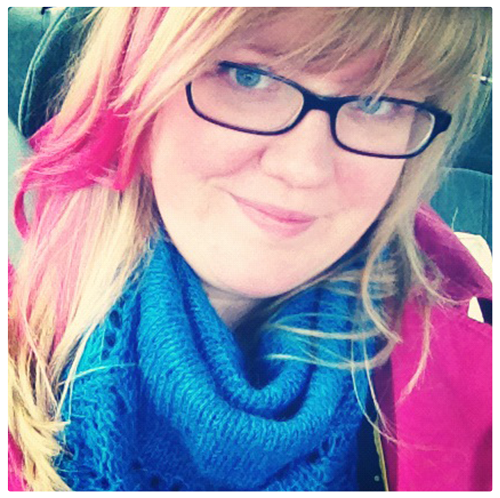 @TaraSwiger helps break down the DOs and DON'Ts of unpaid creative work. Sign up at the bottom of this post to get a FREE worksheet to go with this lesson, + the podcast transcript! The Starship is NOW OPEN, but you can only get in if you've signed up here! Get the FREE worksheet for this episode! Enter your e-mail and we'll send you the transcript + worksheet. Success! Now check your email to grab your free worksheet! « We’re buying a comic shop!